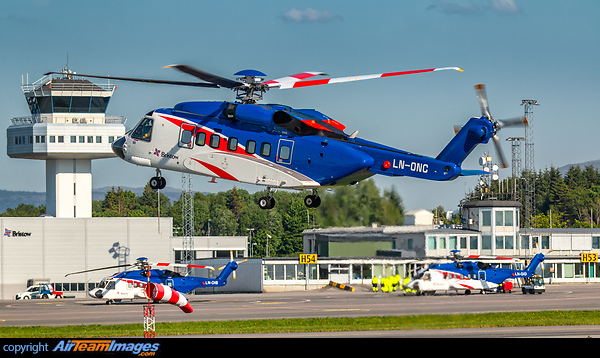 The Sikorsky S-92 Helibus is a twin turbine engined utility helicopter designed for offshore oil transport, executive transport, search and rescue, airline and utility. The Sikorsky H-92 Superhawk is the military version of the S-92 in the utility transport role capable of carrying 22 troops. SAR H-92 is the search and rescue variant. 2 x General Electric T700/CT7 (1690 - 1750 shp) turboshaft engines.